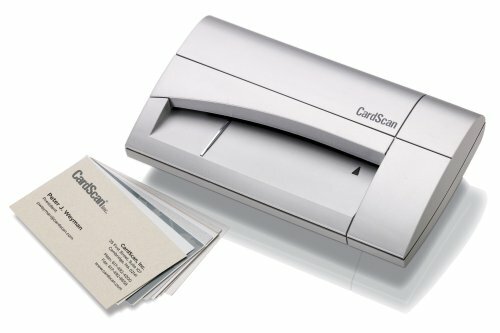 CardScan Executive features a desktop card scanner and full-featured contact management software -- ideal for the power user. Synchronizes easily with Outlook, PDAs, smart phones plus ACT!, Lotus Notes and GoldMine. Color scanning and fast 3 second scan.